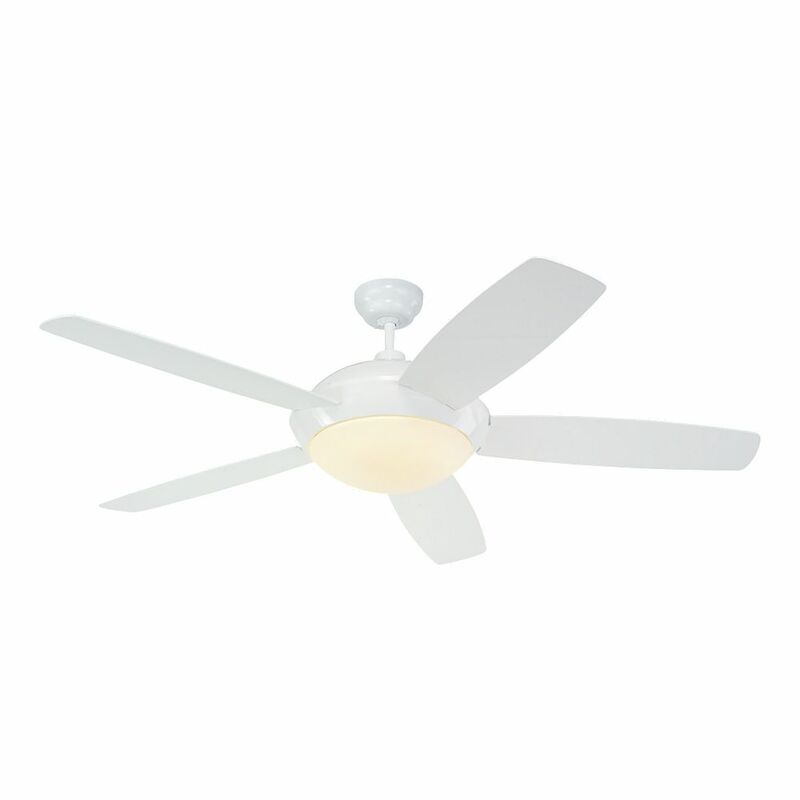 The following are detailed specifications about the Modern Ceiling Fan with Light with White Glass in White / Matte Opal Finish. 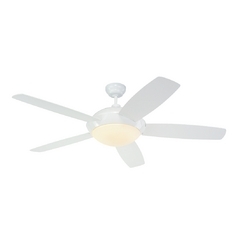 Modern white / matte opal 2-light indoor ceiling fan. 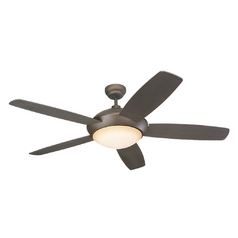 This Modern Ceiling Fan with Light with White Glass in White / Matte Opal Finish is part of the Sleek Collection from Monte Carlo Fans. The following items are also part of the Sleek Collection.